Includes 17 Missions to play through. 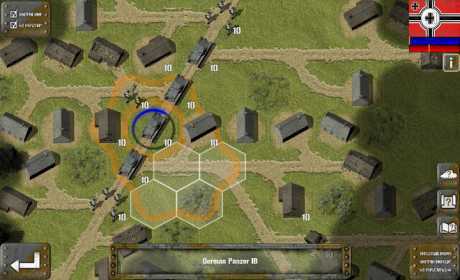 Play as the German in the 7 Mission ‘First Strike’ tutorial campaign. Play as the Polish in the 4 Mission ‘Rising Storm’ Campaign. 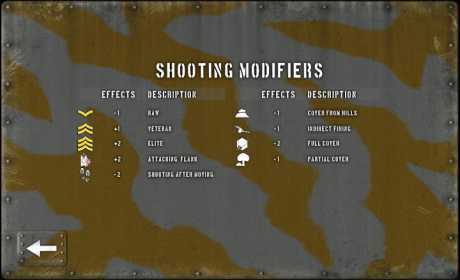 Other Game Features; detailed combat analysis, flank attacks, strategic movement, indirect fire, mounting and dismounting from vehicles, multi-level hills, minesweepers. 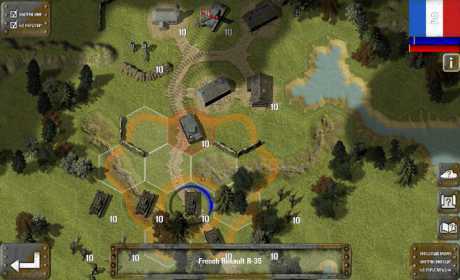 6 Mission ‘Invasion!’ Campaign, playing as the Germans. 6 Mission ‘Exploit!’ Campaign , playing as the Germans. 6 Mission ‘Retreat!’ Campaign, playing as the British. 6 Mission ‘Southern Front’ Campaign, playing as the Italians.